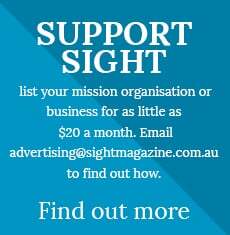 Sight Magazine is an editorially independent, Australian-based website covering local and global news and issues from a Christian perspective. Sight Magazine is a voice. A voice that is unashamedly Christian in its nature. 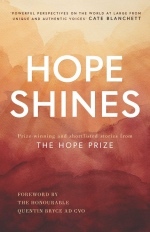 A voice that has its roots here in Australia and yet one which now encompasses the diversity we find across the world. A voice that will always be raised in support of the poor, of the oppressed, of the Biblical "widows and orphans" - where-ever they may be found. And a voice that is about introducing people to a God who loves them regardless of who they are; a voice which is about inspiring and challenging those who count themselves followers of Jesus Christ to move on in their journey with Him. For a concise statement of our Christian beliefs, we refer to the Nicene Creed. • The Sight Daily - a short daily email of the latest on Sight (delivered at 1pm weekdays). Subscribe here. • The Sight Weekly - curated highlights from Sight's week (delivered on Monday mornings). Subcribe here. • Sight's weekly church newsletter update - Cut and paste selected content to include in your online or offline church newsletter (delivered Wednesday mornings). Subscribe here. 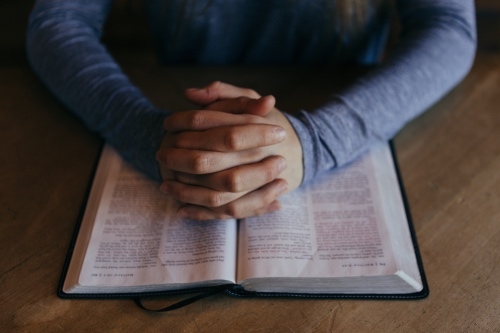 • Sight's weekly prayer update - Highlighting three issues drawn from that week's global coverage to inspire your prayer life (delivered Friday afternoons). Subscribe here. 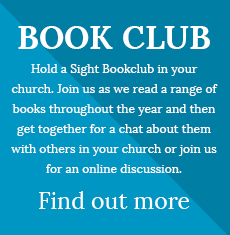 • The Sight Bookclub - Updates on what books we're reading in the Sight Bookclub (a new book every two months). Subscribe here. 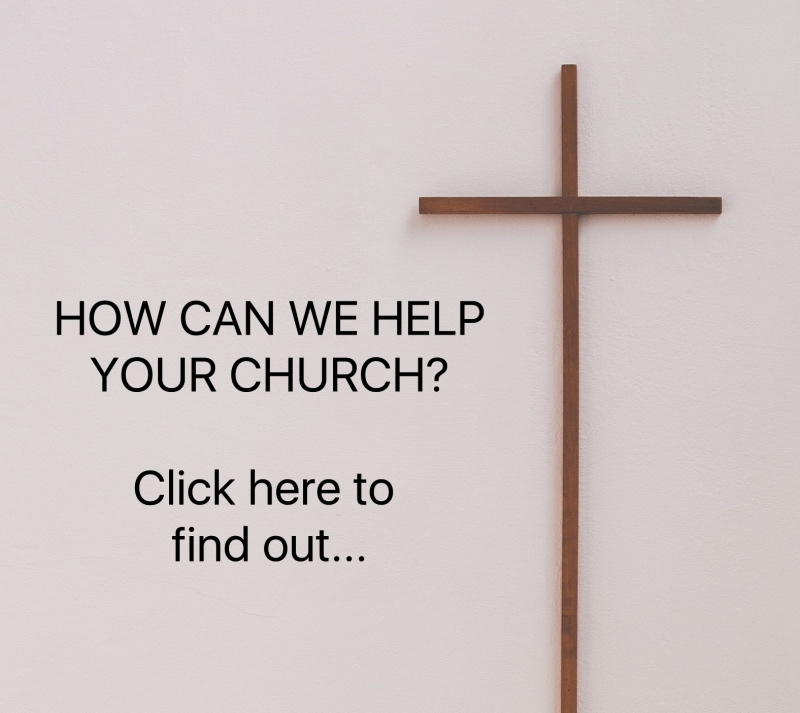 See our special page on how Sight can help your church here. We welcome respectful and constructive comments on our articles. See here for our full comments policy.